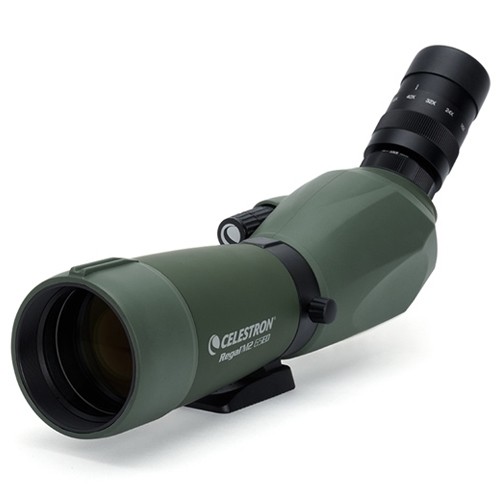 The Celestron 52304 Regal M2 65 ED Spotting Scope delivers edge-to-edge sharpness with excellent color correction and razor sharp images while essentially removing chromatic aberration. 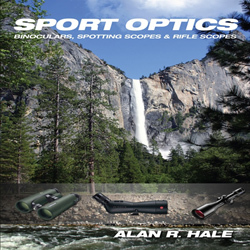 This spotting scope features a dual focus knob system, where the inner knob provides course focus and the outer knob adjusts very fine focus. 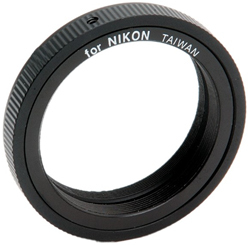 It has fully broadband multi-coated optics along with proprietary XLT lens coatings that maximize light transmission while increasing resolution and contrast. 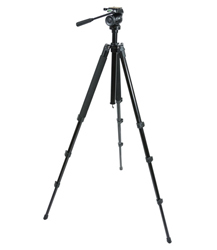 The sighting line for sliding sunshade and the included T-adapter ring aid in producing stunning images. The Regal series being fully waterproof and fogproof, can be used in extreme weather. 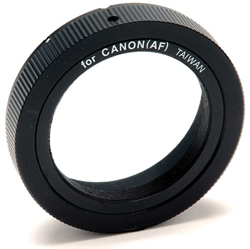 The BaK-4 prisms deliver enhanced sharpness and clarity. 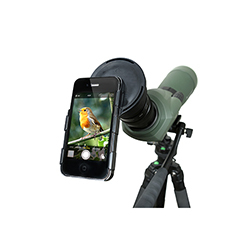 It is also equipped with a 16-48x zoom eyepiece. 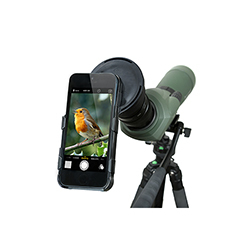 Plus, the binocular's durable but lighter-weighing magnesium construction provides an excellent grip, comfortable handling, and a contemporary look. 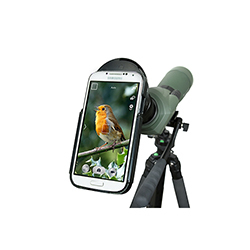 The Celestron Regal M2 65ED has many exciting features for users of all types. You can extend the lifetime of your Celestron Regal M2 65ED with the purchase of a FactoryOutletStore Factory Protection Plan. See the Celestron Regal M2 65ED product video and gallery images above for more details. 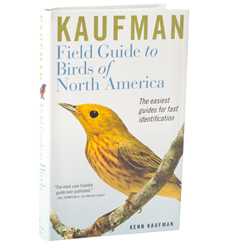 FactoryOutletStore stocks a full line of accessories like Adapter, Celestron 93626, and Celestron Field Guide to Birds of North America for the Celestron Regal M2 65ED. 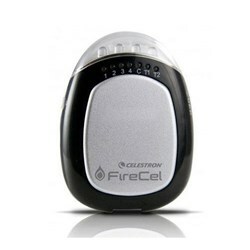 The Celestron Regal M2 65ED is sold as a Brand New Unopened Item.